Achill Mountain Lamb / Achill Lamb is the exclusive product of Calvey's Farm Abattoir & Butchers on Achill Island and refers specifically to Mayo Blackface Mountain Lambs born & reared in their Achill habitat, the sea misted heather hills and mountains of Achill Island & raised solely on a natural diet of herbs, heathers, grasses, mosses and lichens, then traditionally butchered & crafted bespoke in Calvey’s Abbatoir & Butchers, Keel, Achill, Co. Mayo. Delivery arranged nationwide to homes and trade outlets. 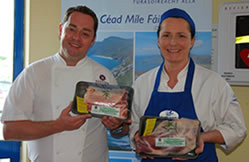 Trade/Catering size carcases & joints of Achill Mountain Lamb available butchered and hand crafted to your requirements. Colaiste Acla is an activity based Irish Adventure College. 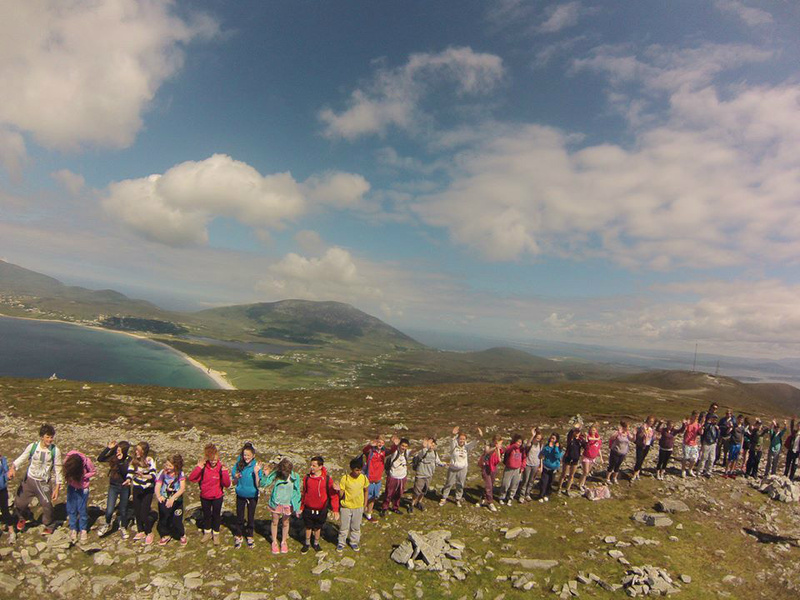 At Coláiste Acla we provide a wide variety of adventure sports, formal Irish classes and enjoyable social activities. We have programmes tailored to 6th class/First Years, Junior Cert preparation programme and Leaving Cert preparation programme. Comprehensive notes, sample answers and exam techniques are provided. As well as Easter & Summer school courses, we also provide School tour programmes throughout the year.